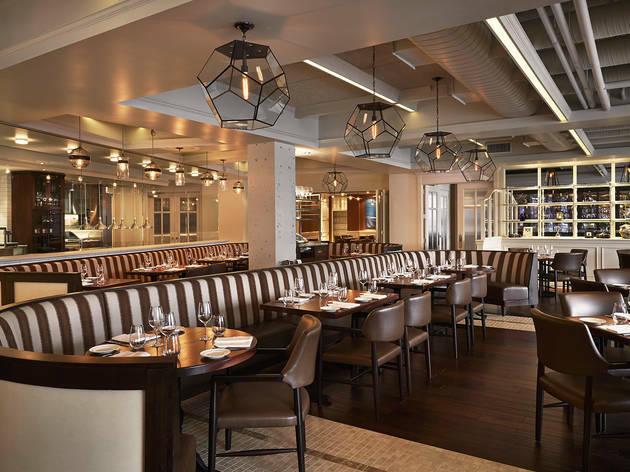 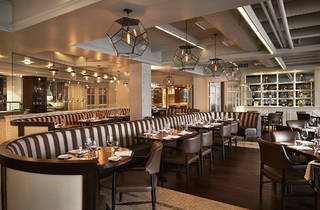 This pearl of the Georgetown waterfront comes from Fabio Trabocchi, the same deft chef behind Fiola and Casa Luca. 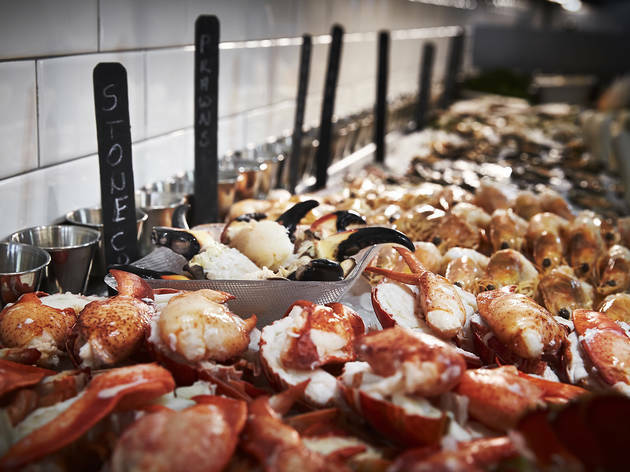 It’s hard to focus on your meal with welcome distractions like docking boats or glistening chandeliers in the opulent dining room (maritime kitsch need not apply). 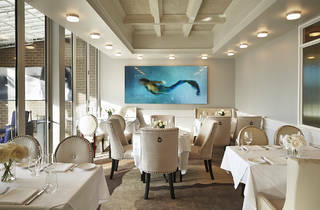 But dishes like olive oil-poached Maine halibut and a whole dole carved tableside hold your attention. 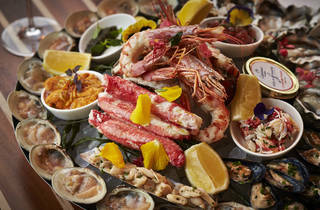 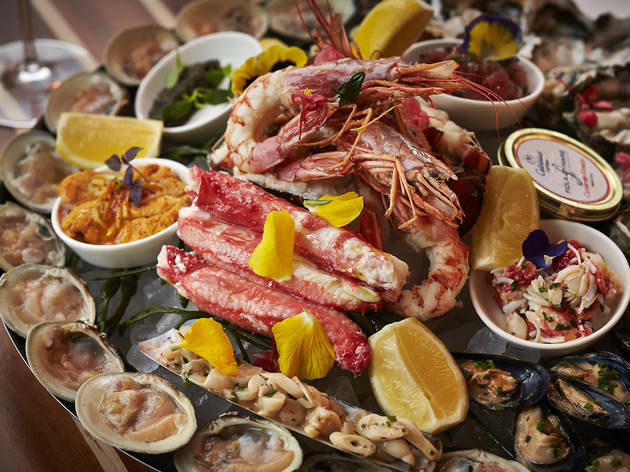 For the full rigmarole, order a seafood tower that puts Pisa to shame. 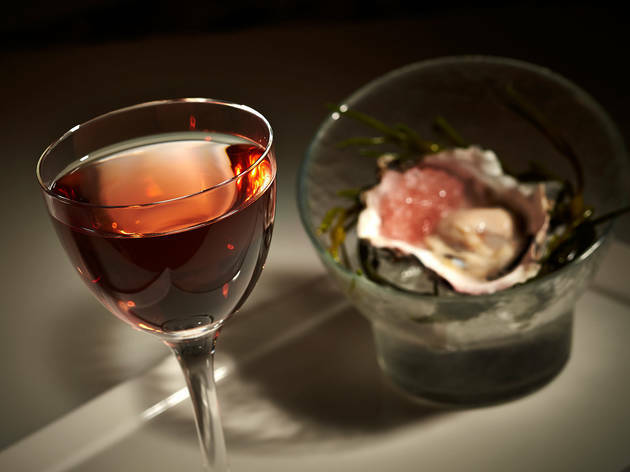 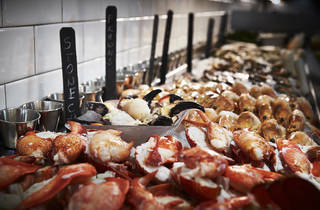 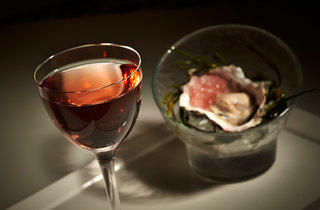 The stack is brimming with cooked and raw shellfish, bivalves and more served chilled atop crushed ice. 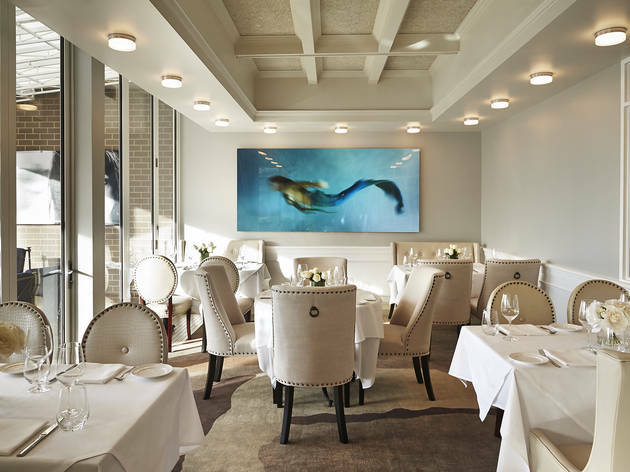 This is definitely the place for a special occasion—with a price tag to match.